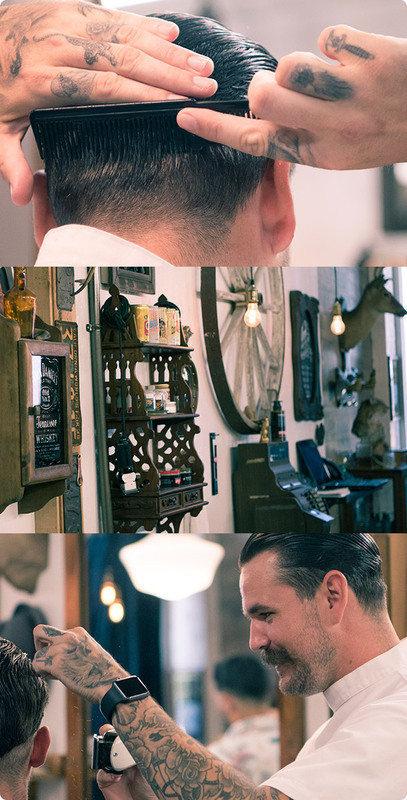 Chase FitzSimons is a barber based out of Carlsbad, California. 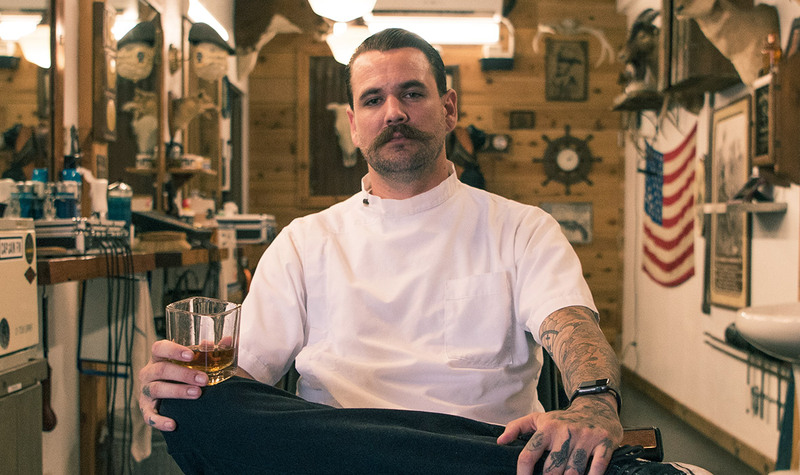 After bouncing around barbershops, Chase eventually decided to go freelance—launching his own independent brand. To get his site online, Chase didn’t need to learn code or hire an expensive designer. He just used DreamHost’s Remixer. With Remixer’s simple-to-use, click-to-edit interface, Chase had no problem grooming his site to achieve the exact look he was going for. 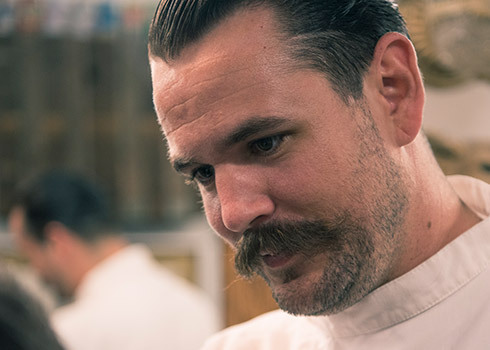 Chase cuts hair for a living, but he’s much more than a barber. In fact, Chase can best be described as a bonsai-trimming, banjo-picking, tattoo-collecting, craft beer-drinking, family-loving vagabond. When no one’s in his chair, you’ll likely find he, his wife, & his son venturing around Southern California in their ’84 camper van. 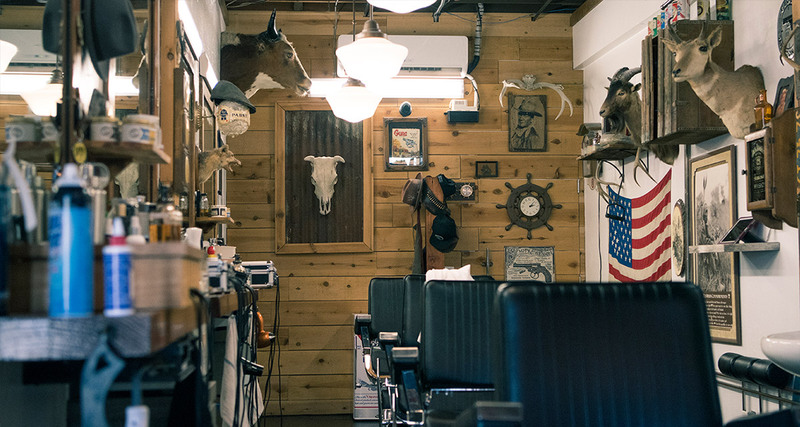 No stranger to DIY, Chase built a makeshift barbershop in his garage just after graduating college. It only makes sense he’d do the same thing with his website. "I have not. And as long as Remixer's around, I don't really see a need to." Once upon a time, Jess needed a new belt - but not just any belt.